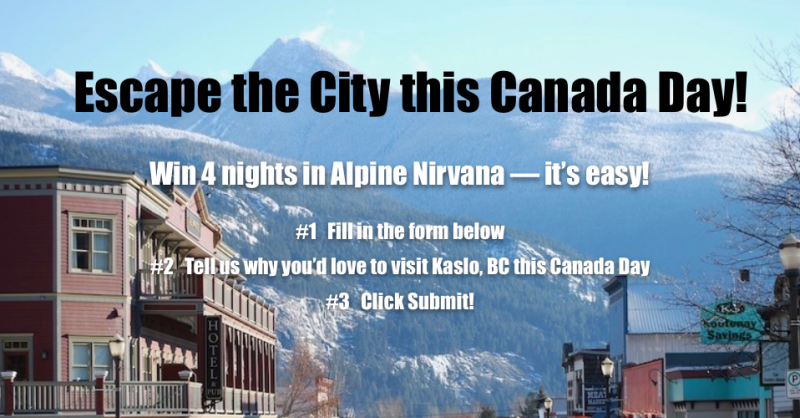 Contest winners will spend 4 nights in lovely Kaslo, BC! The BC Rural Centre’s inaugural Escape the City contest is in the books. Hundreds of city dwellers from all over North America told us they were interested in moving to a place where the pace is slower, Nature is closer, and people friendlier — in this case, to what has been called “the loveliest village in British Columbia” — Kaslo. Kaslo, home to the Kaslo Jazz Etc. Festival (described in USA Today as one of the top-10 outdoor summer music festivals in the world) is located in southeastern BC’s West Kootenay region, a hour’s drive north of Nelson, 15 minutes from Ainsworth Hot Springs. 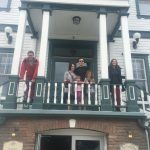 Our winners spent four nights at the beautiful Kaslo Hotel, overlooking the sparkling waters of fjord-like Kootenay Lake, and were immersed in local life during their stay. The Longvals, from Calgary, and the Stobers, from Victoria, were impressed — both families left vowing to return — permanently. 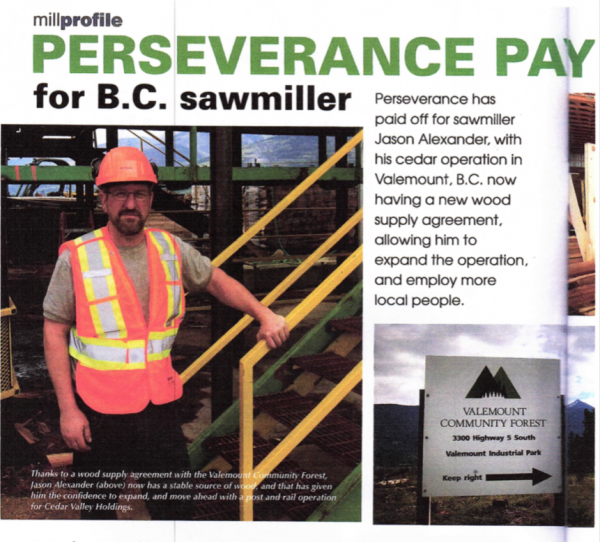 The upside for Kaslo was considerable, including contact information for everyone who entered the contest, plenty of (positive) free publicity, and a renewed sense of community pride and optimism. Interested in learning more, including how your community might do something similar? 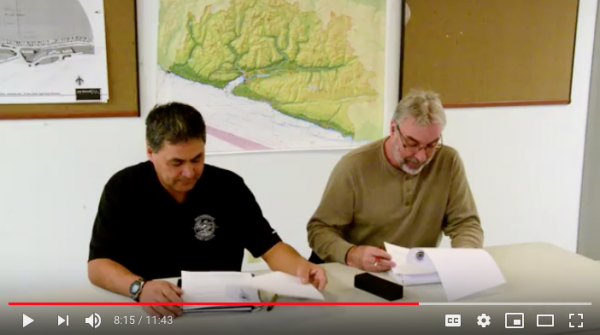 Drop us a line, at info@bcruralcentre.org, or give us a call, at (250) 353-3016.